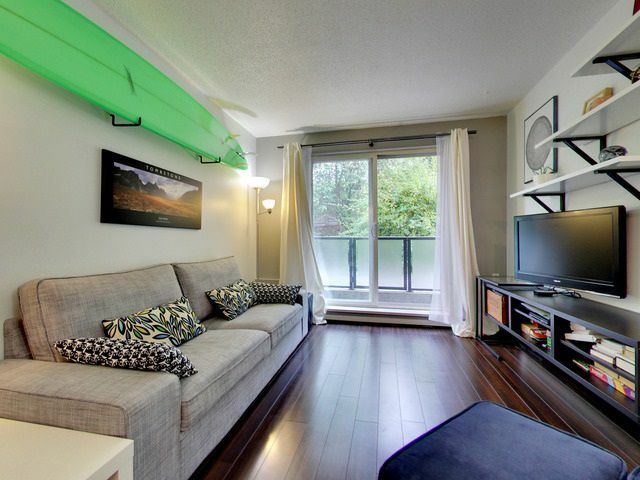 OCEAN VILLA is located two blocks from Kits Beach and steps away from the action on Yew St. This 4 storey walk up exudes charm and we are offering a south facing 1 bedroom recently renovated in all the right places. Kitchen has modern NEW BACKSPLASH, HOOD VENT & DISHWASHER. Bathroom features NEW TUB, VANITY & TILE FLOORS. Unit features bright, south facing patio, new sliding barn door hall closet and bonus 70 SQ FT FLEX ROOM for your office or extra storage. Generous bedroom and open plan kitchen living room with contemporary laminate floors. 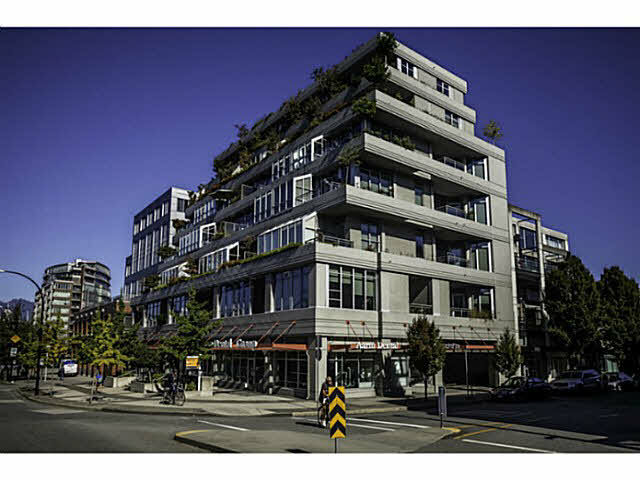 Building has stunning NW facing rooftop deck, perfect for sunset cocktails and fireworks viewing. Parking & storage locker are included. NO PETS and rentals limited to 7 with a wait list. OPEN Sun Oct 23 2-4.